A NEW state-of-the-art police station has been approved for Moss Vale. The decision was made by the Joint Regional Planning Panel after plans for the new station were rejected by council based on parking concerns. 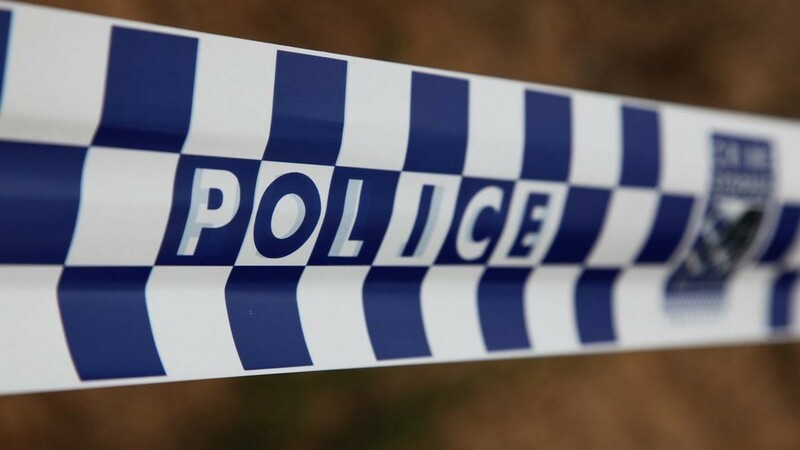 Bowral Police Inspector John Klepczarek said the facility would incorporate the latest technology and increase the capabilities of local police to deal with crime and community safety. “It will make it more comfortable for visitors and victims to come to the station, and also features a state-of-the-art custody area where prisoners will be given the best possible care and safety,” he said. The new station will account for the many changes in society and policing since many of the Highlands police stations were first built. 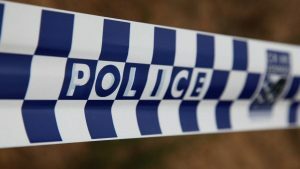 “The Bowral station was built back in the late 1880s for up to maybe 10 police officers, whereas now we have 45 officers attached to it,” Inspector Klepczarek said. A large training and conference room is a key element of the design for the new station. “Currently we have no capability to conduct training in any of our police stations but the new facility will have a large training and conference room, which can be quickly converted into an incident room in times of emergency,” Inspector Klepczarek said. Member for Goulburn Pru Goward said she was thrilled that the project had been resolved as it was a much-needed upgrade. “Bowral Police Station was an absolute disgrace, I’ve never seen something so unfit for purpose,” she said. Ms Goward said the station had been affected by leaks in its roof, cold draughts in winter and “several” other issues. The project is expected to go out to tender in the near future, which will determine the start and completion dates for the new facility.